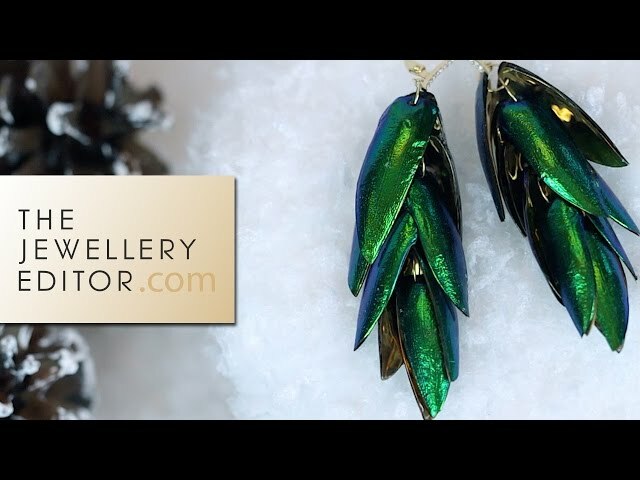 Stephen Webster is one of the few fine jewellery designers who merges fine crafstmanship with edgy design and a feeling for fashion. As well as being the founder of his own eponymous brand, he is creative director of Garrard, the world's oldest jewellery house, making him not only a leading British jewellery designer, but one who successfully combines traditional craftsmanship with chic aesthetic. 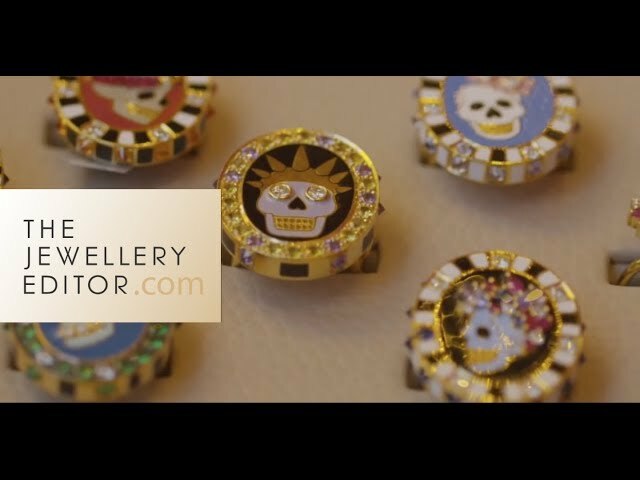 His fine jewellery designs have been worn by Katy Perry, Christina Aguilera, Cheryl Cole, Rihanna, Charlize Theron, Victoria Beckham, Jennifer Lopez, Anne Hathaway and many more starlets. 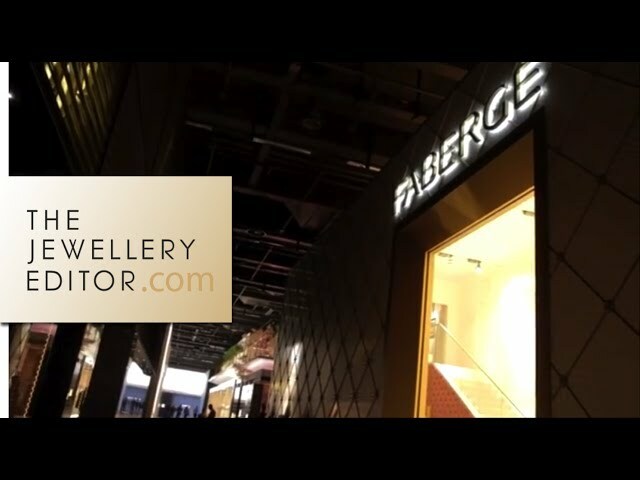 Stephen Webster is fast establishing himself as a go-to luxury brand for those who like to shake it up a bit when it comes to fabulous jewels. A personalised silver straw offers the most elegant way to avoid polluting our seas with plastic while making a stylish ecological statement.